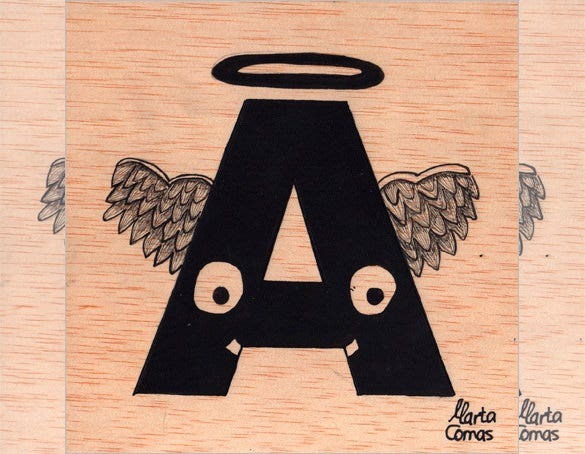 Are you on the lookout of Spanish alphabet letters lately? Spanish is one of the most used languages over the world, especially in Latin American countries. 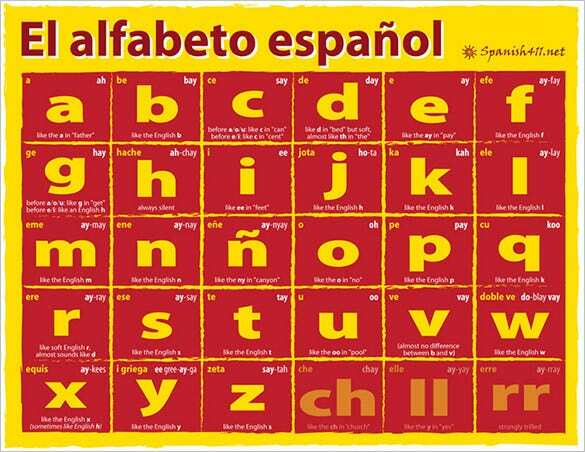 So, if you are planning an international tour of late, it’s wiser to get yourself acquainted with Spanish letters. Moreover, the Spanish language always carries an edgy texture which compels many to know more about the language. 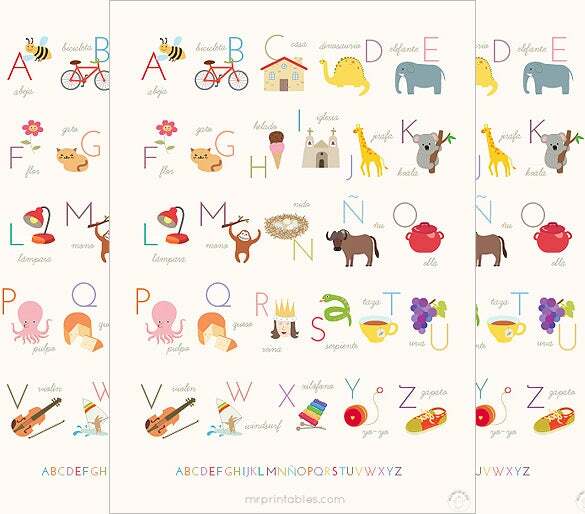 If you are looking for printable alphabets letters template, it’s better to search online. 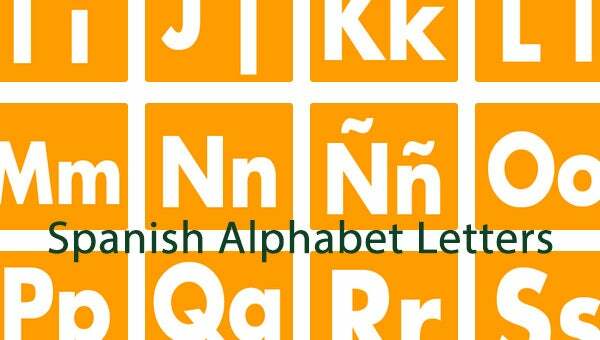 You will get many sites today that come up with free printable alphabet letters in many languages and Spanish is the most covered ones. 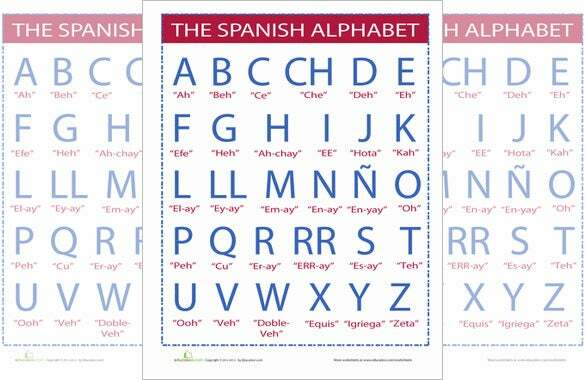 When you opt for Spanish alphabet letters online, you won’t have to waste time & energy needed to search for a Spanish alphabet book. 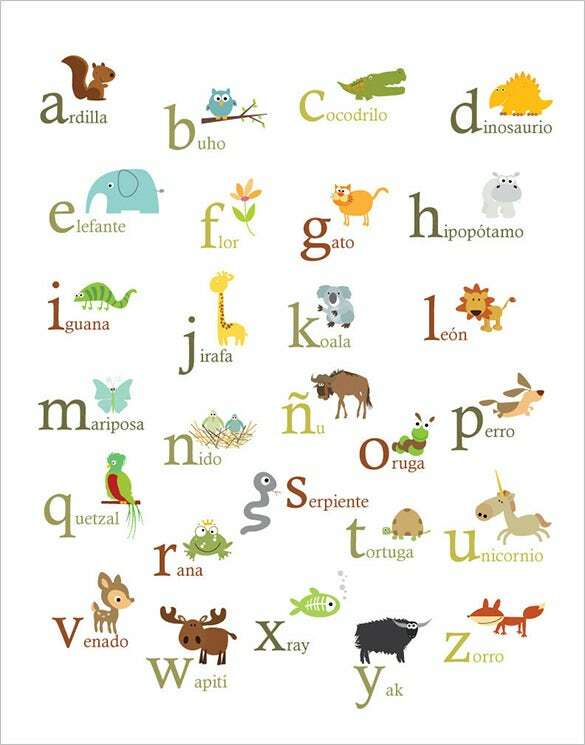 The free Spanish alphabet letters online save you from additional expense of learning the Spanish basic. 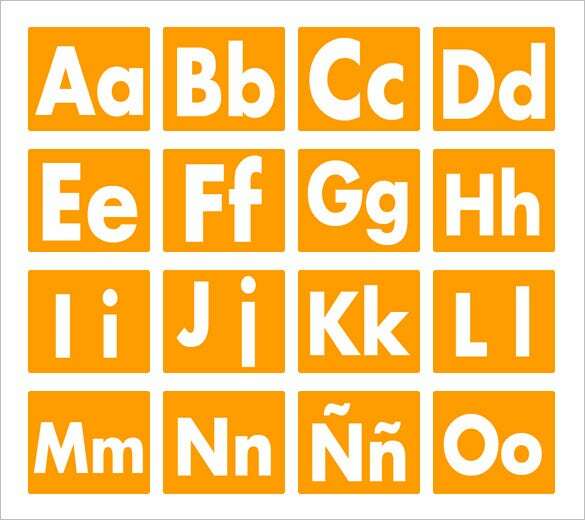 The templates online generally feature the accurate pronunciation of the language, placed below each of the alphabet letters. You would get these templates in several fonts, shades or styles like alphabet bubble letters so that you can easily choose the one you want. As these are easily printable, you can have as many copies of your own, as you want.